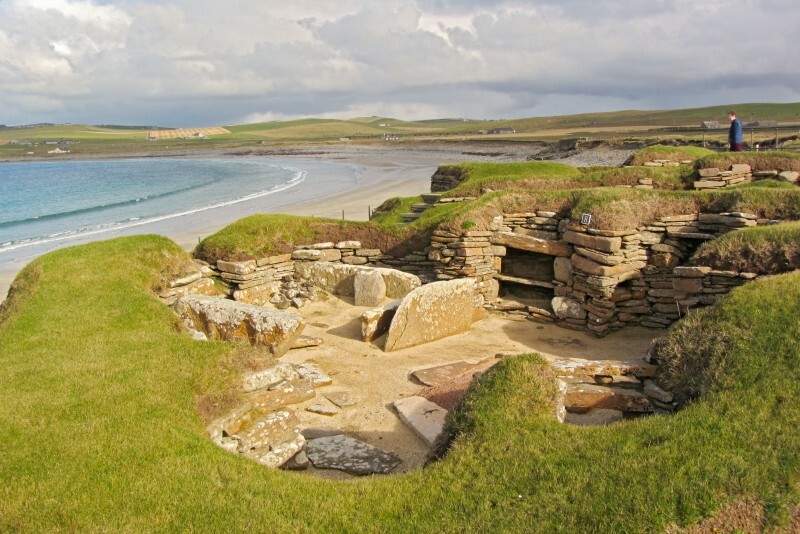 The Orkney and Shetland islands have an amazing wealth of archaeological sites dating back 5,000 years. 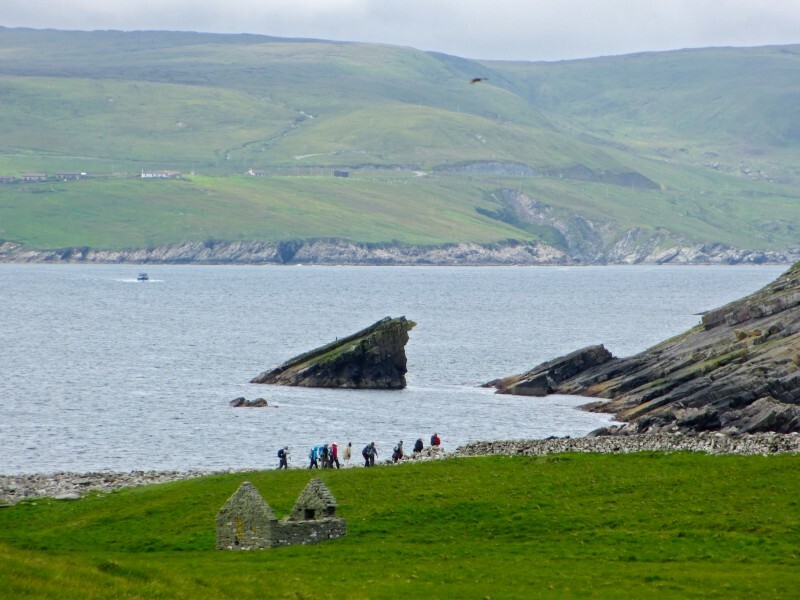 This unique tour is more active than our usual land tours, and features daily hikes (of 1.25 to 6.75 miles) that are easy to moderate in difficulty. 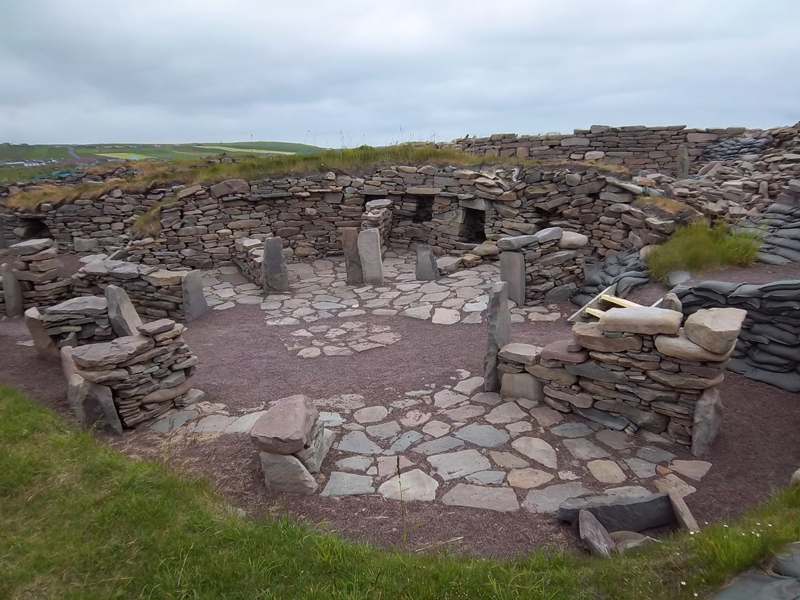 It is the perfect opportunity to explore all that Scotland’s Northern Isles have to offer: prehistoric stone circles, burial chambers, and settlements; quaint villages; huge seabird colonies; and remarkable plant life—all amidst dramatic landscapes. 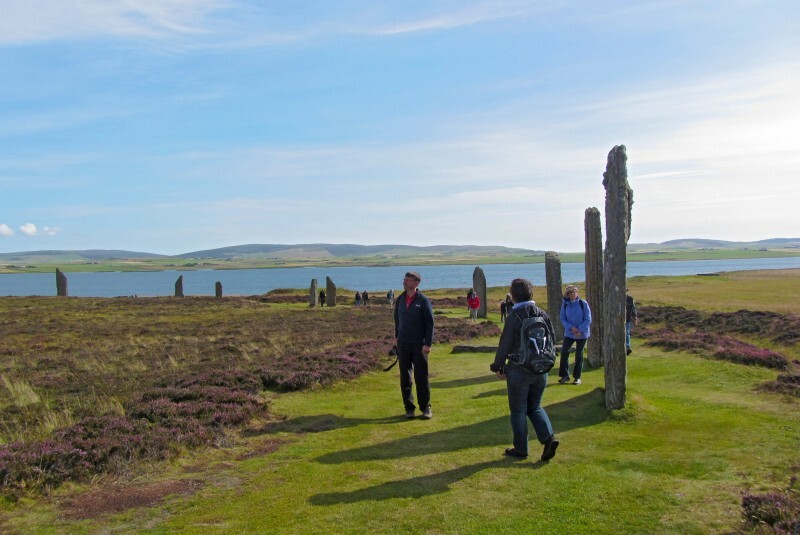 Highlights include a private tour of the active Ness of Brodgar excavations, and visits to the chambered tomb of Maeshowe, the Stones of Stenness, the 4,000-year-old Ring of Brodgar, Skara Brae, Mousa Broch, Old Scatness, and Jarlshof. 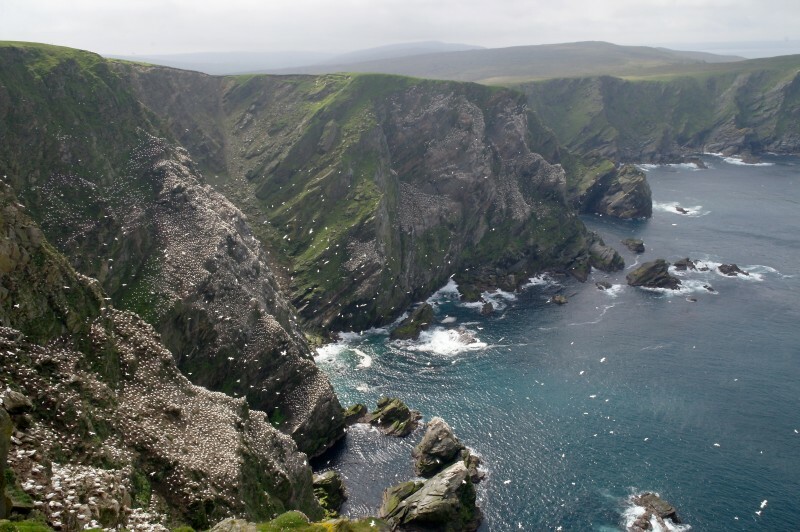 Limited to fifteen participants.